Experience: Originally opened in 1954! Got You Cover’d is a third generation, specialty event rental store originally opened in 1954. 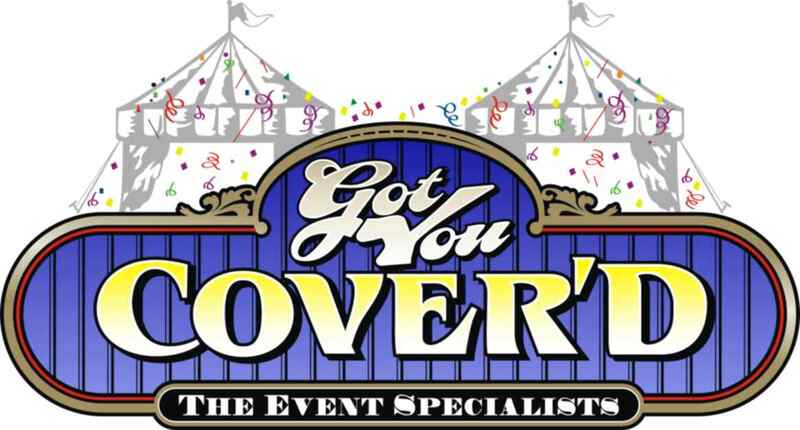 Known best for their amazing tenting services, Got You Cover’d offers a wide variety of tent sizes and styles to match any crowd. Their highly skilled crew will deliver and install all rental items for you and prides themselves in their attention to detail and quality of work. Got You Cover’d also offers specialty floors, tables, chairs, linens, glassware, china and lighting, sure to cover any and all of your needs. As a family owned and operated company with a bounty of experience, Got You Cover’d is one of the Central Coast’s best and most reliable rental companies! Website by GFL Systems, Inc.